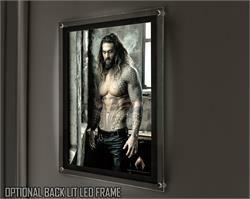 Arthur Curry. 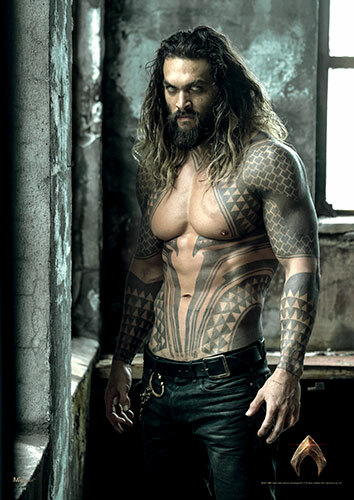 King of the Atlanteans. His DCEU incarnation isn’t quite like we’ve ever seen him before. 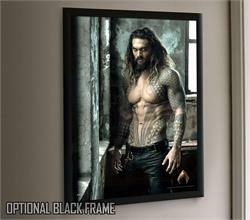 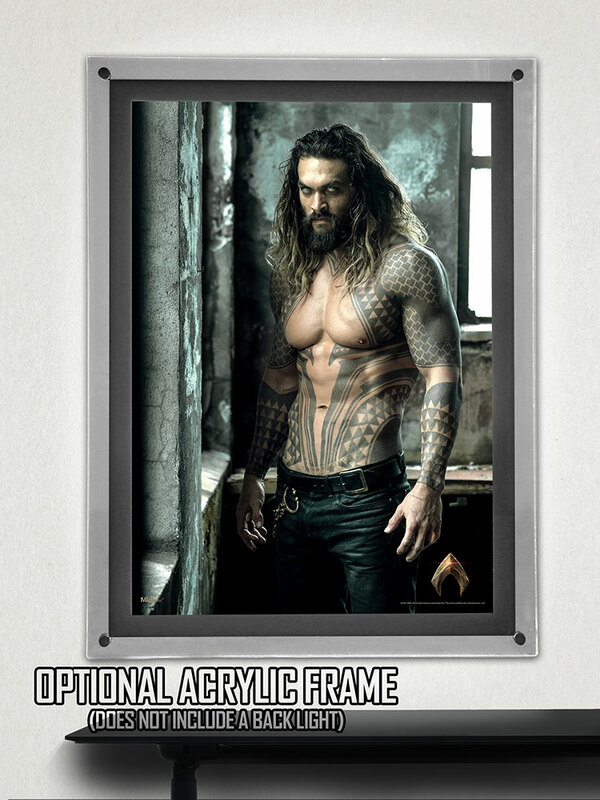 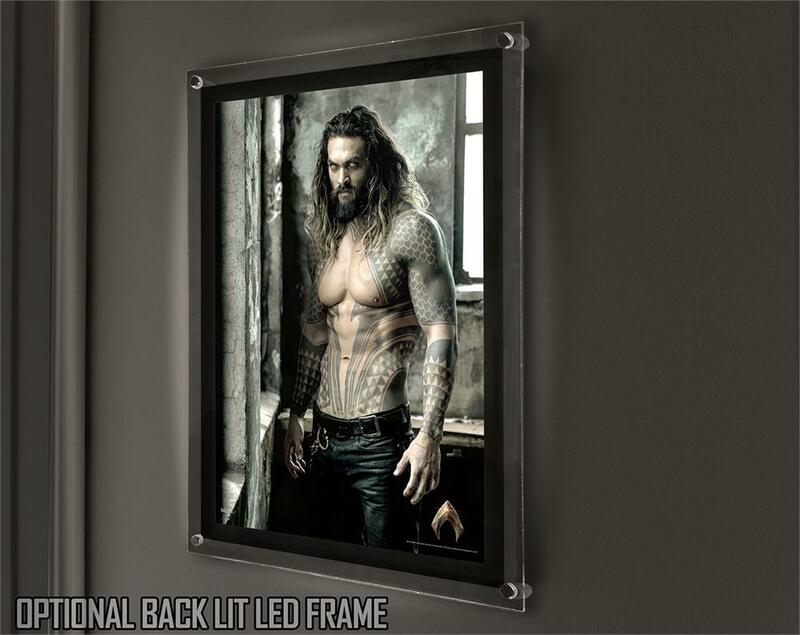 This MightyPrint™ Wall Art features Jason Momoa as the member of the Justice League who certainly does more than talk to fish.